Is there anything better than the smell of freshly baked cookies? We love to eat it with the afternoon tea or coffe when we need something sweet and home-made. Here is one recipe on how to make them. If you want to make chocolate cookies instead of vanilla pudding add powder for chocolate pudding. Firstly, mix butter with vanilla and powder sugar. Butter should be soft. Than add flour and stir. In the end, add pudding powder. Mix everything till it’s homogenous. Put it in a plastic bag and in the refrigerator for about an hour. 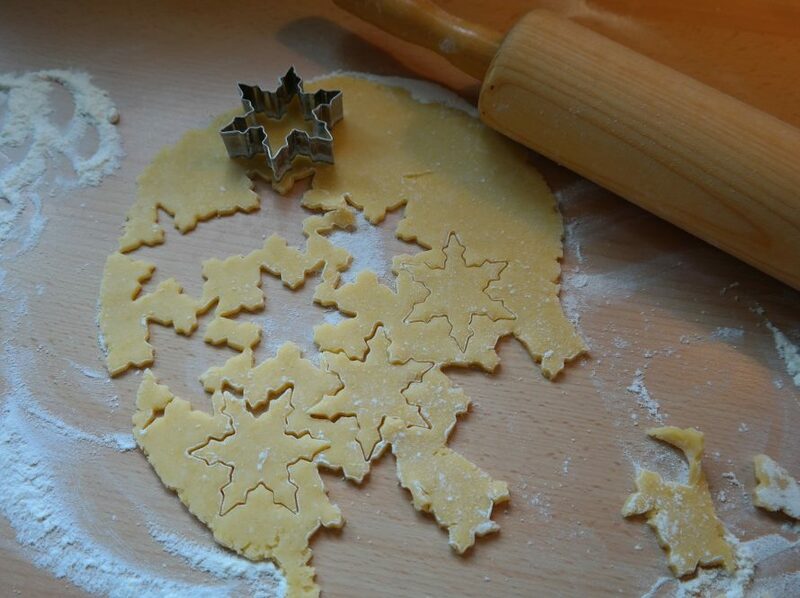 This way, it will be easier to shape the dough. Pinch coin size pieces of dough and make small balls that you will put on a baking platter. Bake for 8 minutes on 180 Celsius degrees. Trčanje ili hodanje? Nije bitno, glavno da se krećete!